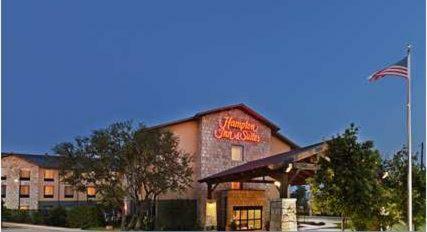 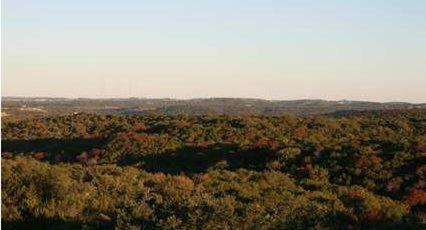 Situated in Lakeway, Texas, near Lake Travis and within driving distance of Austin city centre, this hotel offers a free hot breakfast every morning and guestrooms with free high-speed internet access. 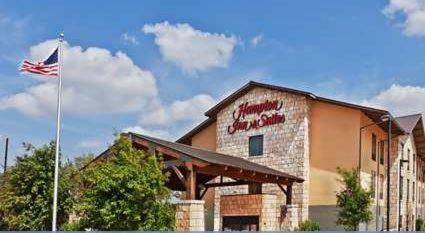 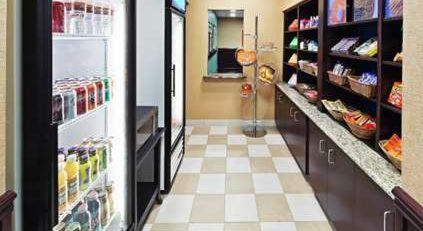 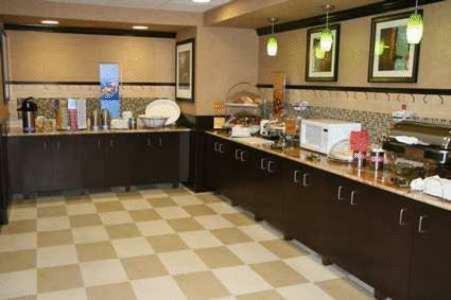 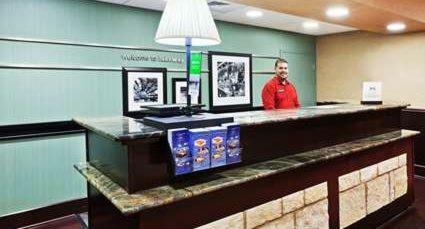 Hampton Inn & Suites Austin - Lakeway features a refrigerator, microwave and coffeemaker in every guestroom. 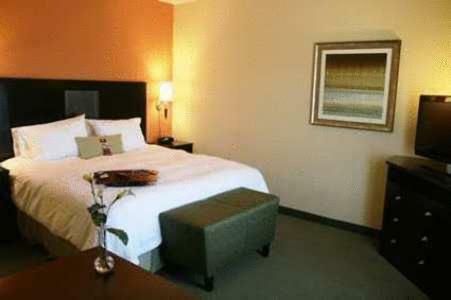 After a restful night's sleep in the Cloud Nine bed, guests can watch the 32-inch (81cm) flat-screen TV. 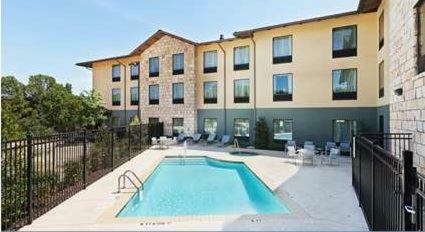 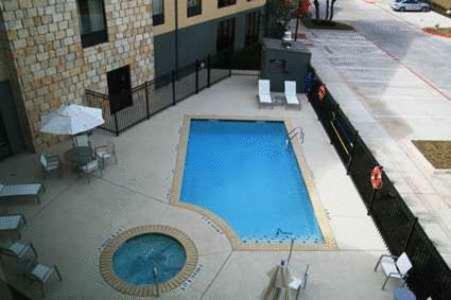 Guests at the Lakeway Hampton Inn can swim in the outdoor pool or relax in the hot tub. 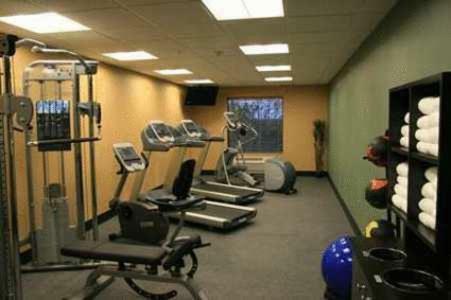 After working in the full-service business centre, guests can take advantage of the fitness centre. 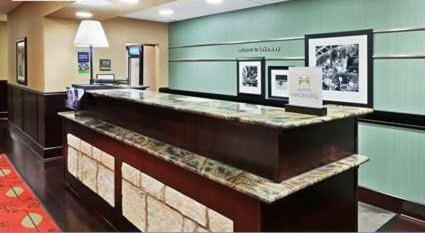 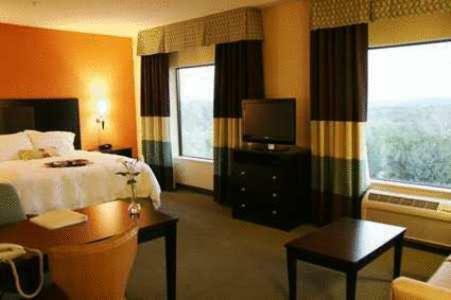 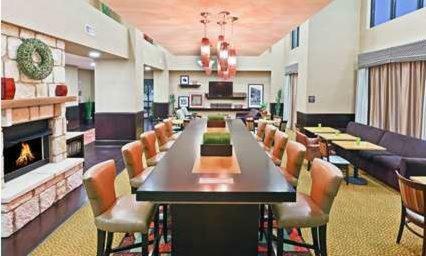 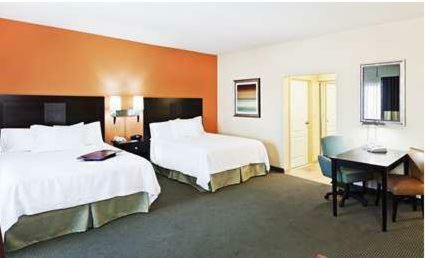 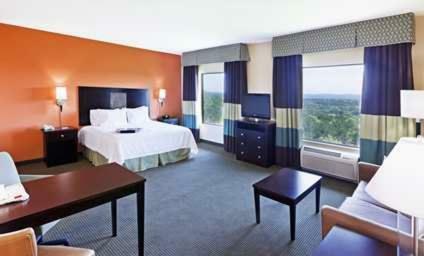 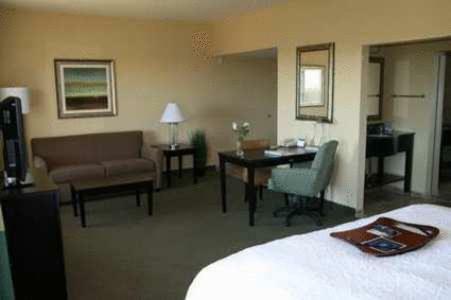 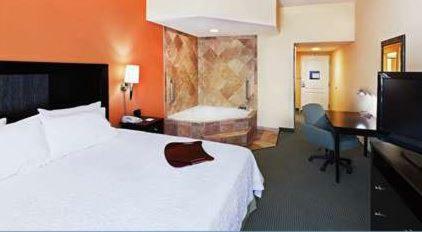 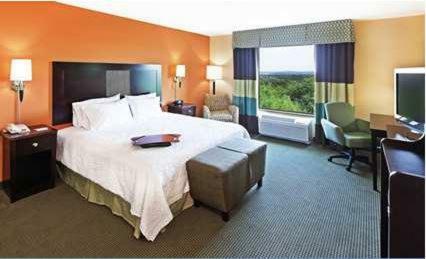 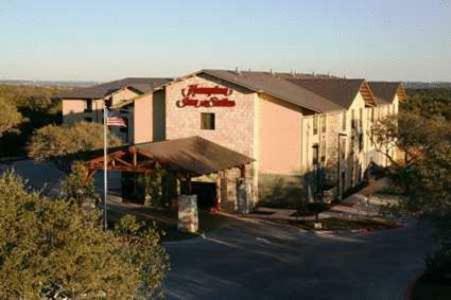 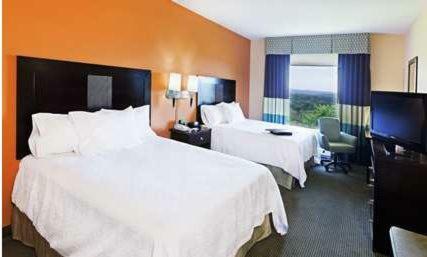 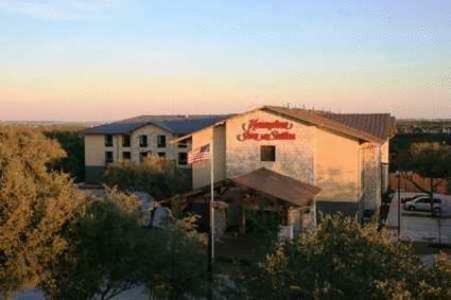 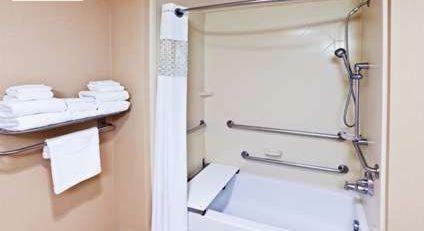 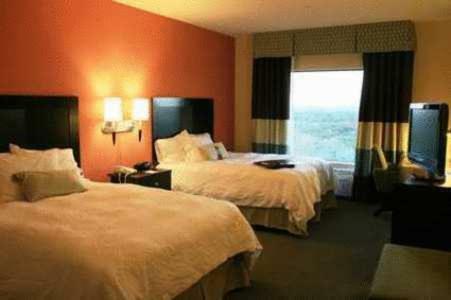 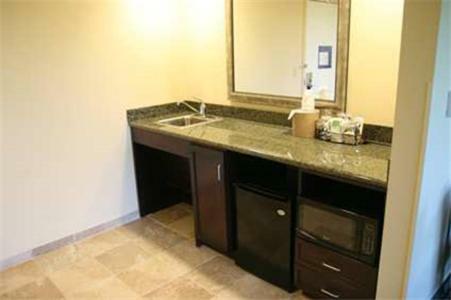 the hotel Hampton Inn and Suites Austin - Lakeway so we can give you detailed rates for the rooms in the desired period.